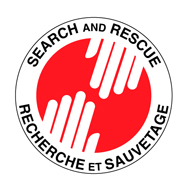 An important project developed by the Coast Guard Auxiliary in Quebec has been approved and will obtain $420,500 in financing from the National Search and Rescue Secretariat. The project was submitted to the New SAR Initiatives (NIF) Program. 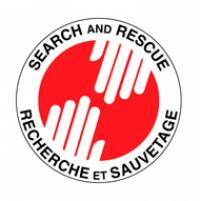 The project, which will extend over a three-year period, aims at developing partnership agreements with the municipalities and improve the SAR capability of auxiliary units in Quebec.